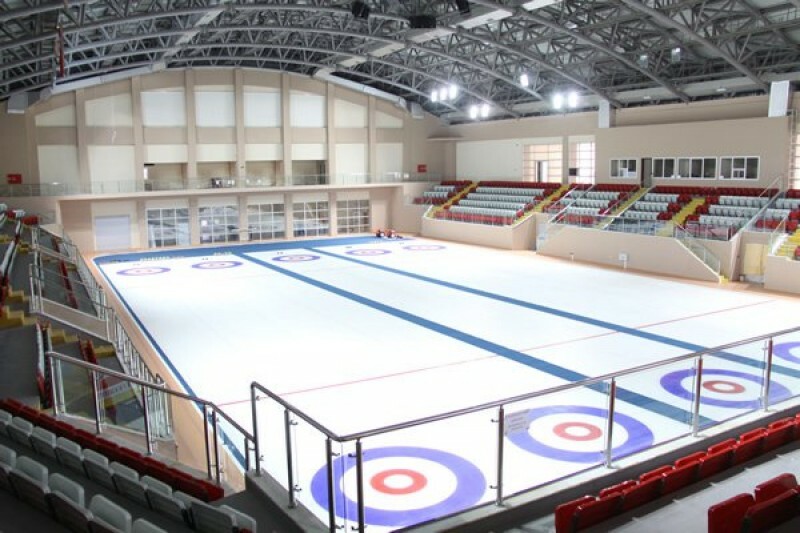 The World Curling Federation and the Turkish Ice Skating Federation (Turkish Curling Association) have announced that the World Mixed Doubles Curling Championship 2012 will be staged in Erzurum, Turkey. 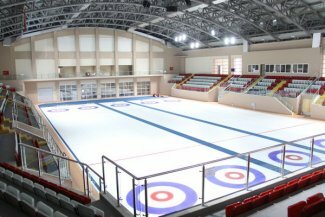 The event will take place from 23-29 April at the 1000 seat Milli Piyango Curling Hall which was the purpose-built venue for the curling competition at the Winter Universiade in January 2011. “The World Curling Federation is delighted to announce that the World Mixed Doubles Curling Championship will be held in Erzurum in 2012. Since the Turkish Curling Association joined WCF in 2009, Turkey has shown considerable commitment to the establishing the sport of curling in the country. Following on from the resounding success of the curling competition at the 2011 Winter Universiade, we expect the 2012 Mixed Doubles Championship to be another first class event,” said World Curling Federation President Kate Caithness. The 2012 World Mixed Doubles Curling Championship will be fifth event of its kind. Inaugurated in Vierumaki, Finland in 2008, the second world championship was held in Cortina d’Ampezzo, Italy in 2009. In 2010 the event was staged in Chelyabinsk, Russia and in 2011 it took place in St Paul, Minnesota in the United States. In total 24 nations participated at the 2011 World Championship in St Paul (Australia, Austria, Canada, China, Czech Republic, Denmark, England, Estonia, Finland, France, Hungary, Italy, Japan, Korea, Latvia, New Zealand, Norway, Russia, Scotland, Slovakia, Spain, Sweden, Switzerland, and hosts USA). In St Paul, Switzerland secured a third gold medal in the discipline (2008, 2009 & 2011) when Sven Michel and Alina Pätz beat Russia’s Alexey Tselousov and Alina Kovaleva in the final 11-2. France (Amaury Pernette and Pauline Jeanneret) beat Sweden (Anders and Sabina Kraupp) 9-7 to win the bronze medal.